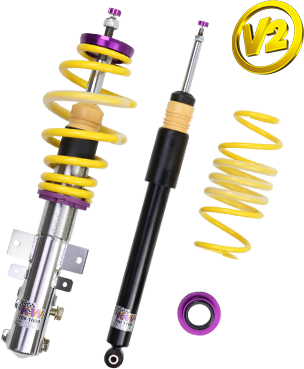 Good shock absorbers are one of the key components of your suspension system, smoothing out all those nasty bumps in the road for regular cars, and firming everything up for performance cars which need tighter handling. Shock absorbers essentially act as large pistons, filled with either gas and oil to dissipate the heat and pressure that come with absorbing shocks, bumps and vibrations. Naturally, when it comes to dealing with the shocks placed upon them while carrying the weight of a vehicle that can weigh multiple tons, these shock absorbers have to be built incredibly tough, regardless of application or fitting. We feature a massive range of shock absorbers for all cars and 4X4's, from the likes of BILSTEIN, KYB, Monroe, RAW 4X4 and SACHS. Our offerings from Sachs, KYB and Monroe are perfectly catered for OE applications, fitting a huge variety of vehicles offered in the Australian market. Sachs and KYB utilise precise German and Japanese engineering respectively, while Monroe cater their products to the Australian market and the ever-changing needs of the Australian car park. All of these shock absorbers are built to meet or exceed OE levels of quality, meaning they have the precise engineering and build to meet the exacting specifications of some of the world's most demanding vehicle manufacturers. Coil Springs play a critical role in the way that your vehicle rides and handles in a range of driving conditions. Worn out or sagging springs are not only uncomfortable for you and your passengers, they can also be dangerous. Reduced spring rates, associated with tired or worn out springs, can lead to reduced tyre-to-road contact and significantly compromise the way that your vehicle handles. Sparebox stocks a range of car springs for every application from OE height to Ultra Low Springs, Super Low Springs, Lowered Springs, Standard Height Springs and Raised Springs from one of Australia's leading manufacturers of premium quality car springs, King Springs. What Do Car Springs do? Acting as large compression rings, car springs are responsible for absorbing the shocks that are created while driving over uneven terrain. These springs also assist in maintaining your vehicle's downward pressure on the road, thus ensuring ideal road surface contact. While driving on uneven surfaces, car springs will compress and depress along with the shock absorbers to help deal with the motion. What Are the Different Types of Car Spring? Car Springs can be further divided into three types: lowered, standard and raised. Lowered car springs offer performance and aesthetic enhancements through improved handling and a more aggressive stance. These springs also provide a lowered centre of gravity for your vehicle and a more responsive road feel. When driving off-road and carrying heavy loads, raised springs are recommended. 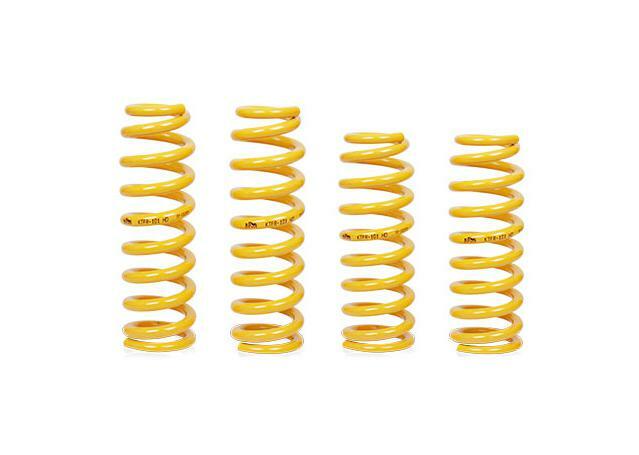 These springs are ideal to provide the optimum stability in more intense driving conditions. Providing a more balanced experience for everyday conditions, standard car springs are preferable for a comfortable and smooth ride. The substantially lighter material and optimal height helps in increased travel. In addition, heavy duty springs are also available which substitute relative ride comfort for the toughness required to carry heavy loads for longer. Sparesbox is associated with Australia's leader in specialist car springs, King Springs that offers an extensive range of springs to meet your specific needs. All the products of King Springs are designed to meet or exceed OE specifications. 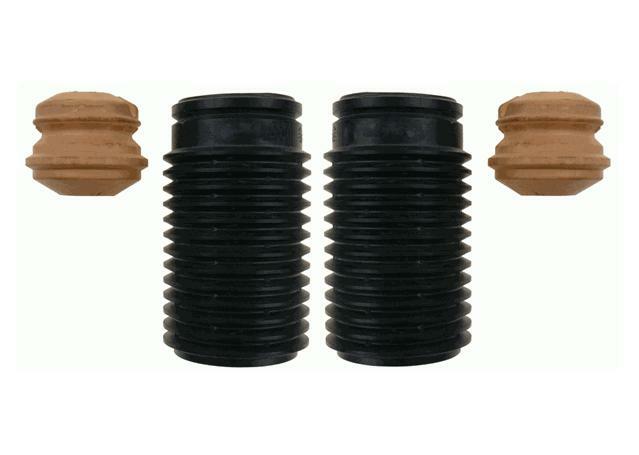 Their range of springs offers quality and performance that is demanded by the manufacturers all over Australia. All King Springs are rolled and fashioned out of high grade steel, powdered coating and engineered with precision for durability, performance and longevity. The springs at King Springs are designed to meet all applications from Standard to Heavy Duty that maintains your vehicle's OE ride height. There is also a range of lowered and raised springs for different performance needs. Check out our range of other suspension components while upgrading your vehicle's springs to ensure your car receives the best equipment upgrades that are necessary to deliver superior performance. At Sparesbox, we have a varied range of shock absorbers and steering components from Superpro, KYB, Bilstein, Monroe and TEIN. 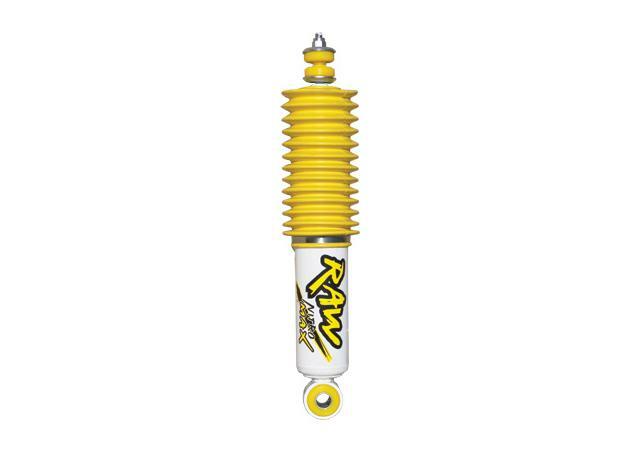 Bilstein and RAW 4x4 gear their products more towards the performance sector, offering a huge range of sport, off-road and heavy duty shock absorbers that are able to cope with massive pressures and temperatures in all conditions. These shock absorbers often form vital elements of 4x4 lift kits, as they're better suited to head off-road and provide additional stability when carrying or towing heavy loads. With such a huge choice, enter your vehicle through our filter to make sure you're getting the right shocks for your needs and applications.